Providing national coverage with local and responsive trades men. 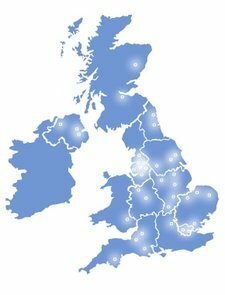 With over 30 branches across the UK, we can delivery a localised service, manned by our professionally trained staff. ​No matter when or where damage occurs, our customers know that just one phone call to our central support office will ensure that All Trades will get the job done professionally, promptly and to the highest quality.